In what’s been described as a “surprise move” (here) the FDA recently published a notice that it will hold a 2-day public hearing this November to obtain “input on issues” related to off-label product communications about by pharmaceutical and medical device companies. FDA’s authority to prevent or even regulate off-label promotion by pharmaceutical companies is dwindling. After losing to Amarin in court (“FDA Deal with Amarin: Does It Mean More or Less Off-Label Promotion?“), FDA suffered another setback when it settled a case with Pacira Pharmaceuticals (here). 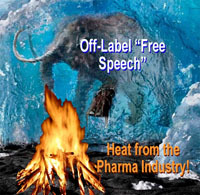 If a pharma company has a 1st Amendment right to promote off-label to physicians, it also has the right to do the same with consumers and FDA’s notice alludes to this possibility. Direct-to-Consumer Off-Label Drug Promotion SurveyThis survey solicits your opinion possible FDA future decisions regarding off-label drug promotion to patient and consumer audiences. CLICK HERE to take the survey. 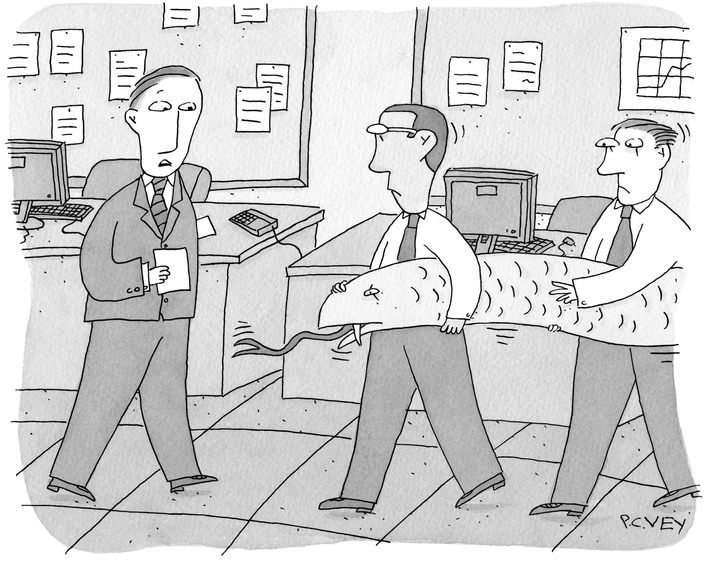 There’s a “Dry Eye DTC Battle” going on between Allergan’s Restasis and the new kid on the bloc: Shire’s Xiidra (two i’s – get it? aka two “eyes”). DTC Perspectives Chairman Bob Ehrlich said Jennifer Aniston was a “big get’ for Shire. “Getting a movie star to promote the dry eye condition must have cost Shire a lot in talent fees,” said Ehrlich. “Obviously they think she is worth it. Her ad just went on air under the ‘myeyelove’ title” (read “Jennifer Aniston is Shilling for Shire!“). A couple of months ago, the U.S. Food and Drug Administration acted to shore up criteria for digital health companies with final guidance articulating the difference between the “low-risk” digital health apps and devices for general health management and those apps and devices that needed FDA 510(k) clearance (read “FDA declines to scrutinize claims by ‘low risk’ mhealth apps, devices. What’s the takeaway?“). Now Apple has set down some rules for digital health companies aspiring to use the technology giant’s iOS network. 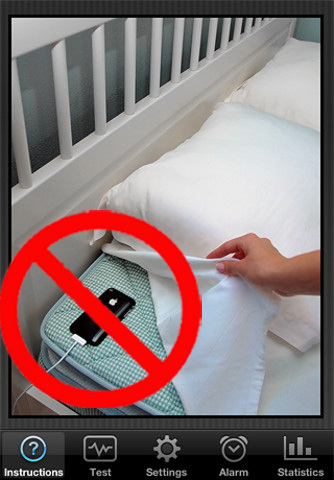 One rule: Apps that encourage people to place their iPhones under a mattress or pillow while charging (such as those that monitor sleep) will no longer be allowed.